Copyright © 1996, Jerome Bibuld. 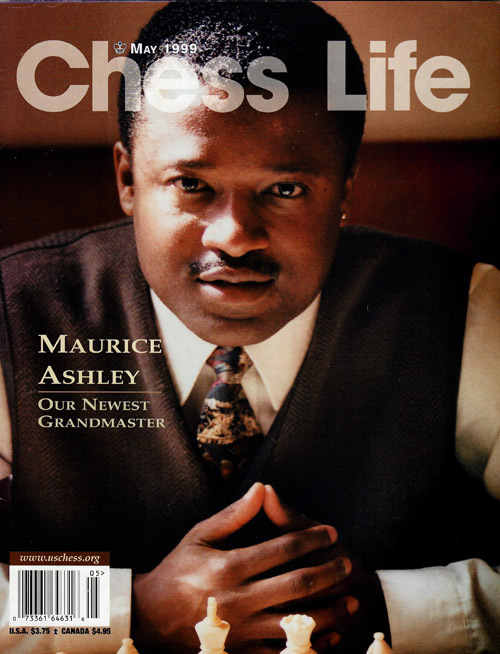 GM Maurice Ashley was recently featured The Moth Radio Hour in a very interesting story about his rise in the Black Bear School of Chess. This is not the normal Ashley story about being born in Jamaica in 1966 and learning chess after taking a beating from a friend. No… that’s the old story. This story was far more personal and only delivered in a way that Ashley himself could have delivered it. The story is an intriguing account of his first encounters with the Black Bear School of Chess in Mount Prospect Park. Ashley was 19 at the time and was enamored by park’s gritty scene… a kind of arena likened to and no less competitive than the hard scrabble basketball courts dotting New York. Like the basketball legends, chess player also had nicknames. He would learn of the legend of William “Exterminator” Morrison, but the main focus was on the legendary Black Bear, George “The Firebreather” Golden. My name is Peter Maragh who lives in New York City for the last 25 years. I am from Jamaica, West Indies. 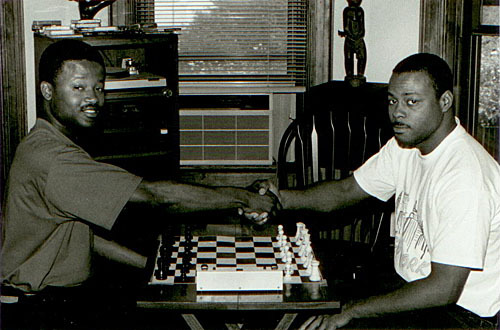 I would like with you and Maurice help to me setup a Chess Club for my High School, Vere Technical High School, Hayes, Clarendon, Jamaica, WI. You may be better off contacting the chess community there in Jamaica. There are several people including Peter Myers in Clarendon who can help out. Reach out to him at Peter Myers at chessclarendon @yahoo.com. Thank you for the link Daaim. Peter (Myers) may also be reached at cabinetoffice@yahoo.com. Peter (Maragh) can also email me at chessjamaica@gmail.com or chevand@gmail.com.